This item is sold as a package of 10 pieces. Description: Panacea Box Wire Wreath Frames are wonderful for creating beautiful wreaths for the holidays or as gifts for family and friends. These frames give you a great start when designing floral wreaths. Whether you are just using silk or straw flowers, or starting with a Styrofoam ring, these frames give you the base for beautiful wreaths. 100% powder coated steel. 14 inch. See more Panacea Box Wreath Frames. 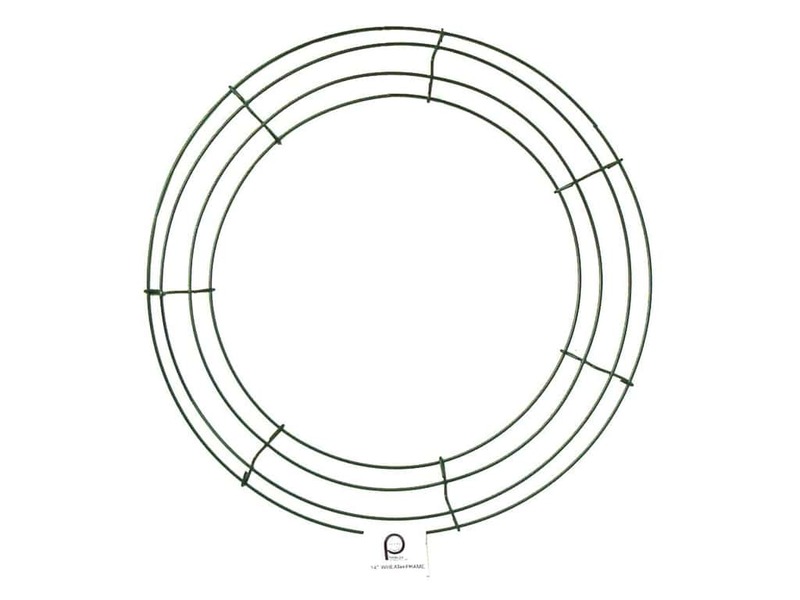 Panacea Box Wreath Frame 14" (10 pieces) 5.00 out of 5 based on 11 ratings. 11 user reviews.